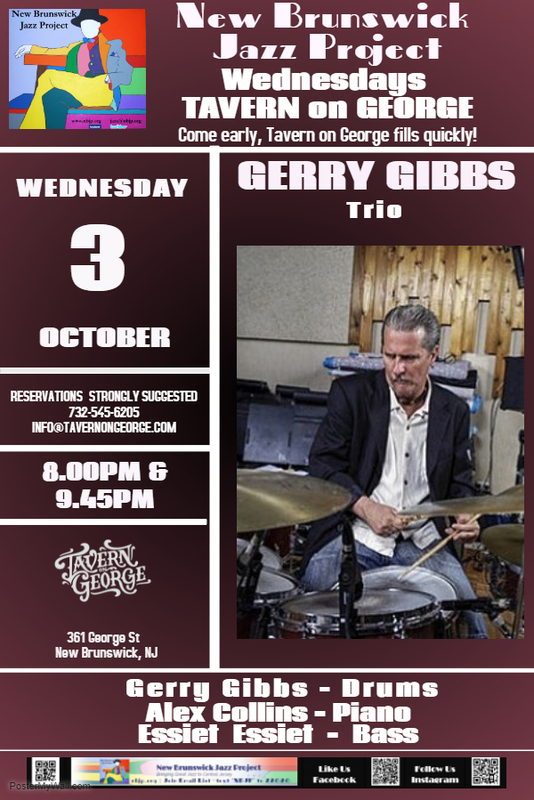 Gerry Gibbs is an in-demand drummer, having performed, recorded and toured with a who's who in jazz, funk, electronic & world music, among them: McCoy Tyner, Alice Coltrane, Stanley Clarke, Joe Henderson, Hubert Laws, James Moody, Sam Rivers, Patrice Rushen, Dewey Redman, Eddie Harris, Larry Coryell, Randy Brecker, Tom Harrell, Brad Mehldau, Parliament Funkadelic to name but a few. 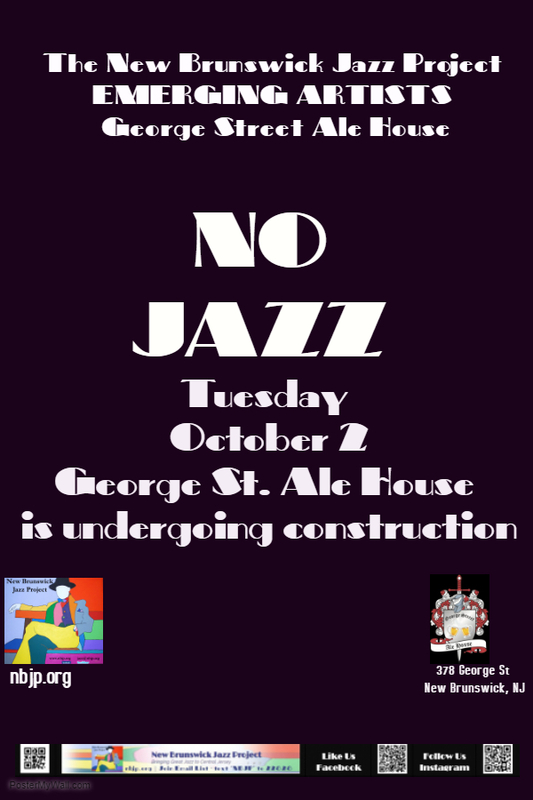 Gibbs is the son of jazz vibraphone legend & bandleader Terry Gibbs. 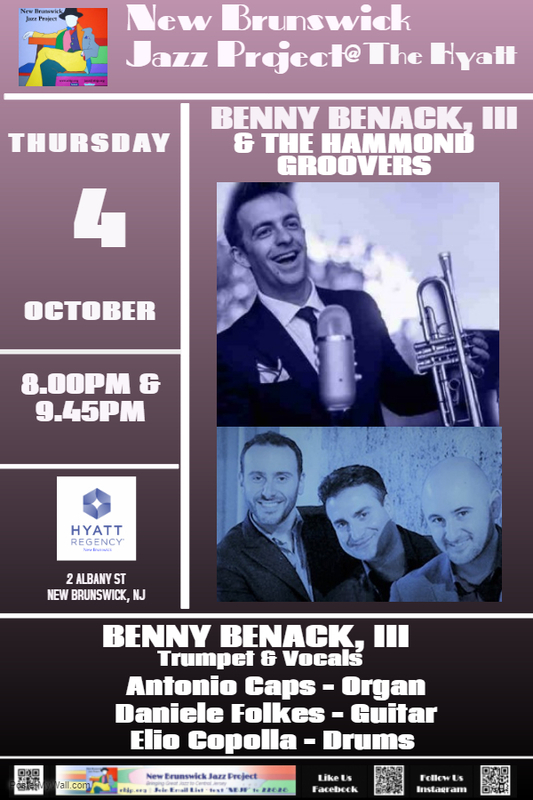 New York-based Jazz trumpeter & singer Benny Benack III has been hailed by the New York Times as "a charismatic young trumpeter who maintains an earnest sideline as a singer", Benack has a knack for delighting audiences with panache, in the spirit of classic crooners like Sinatra & Mel Tormé, with a nod to legendary trumpet showmen Louis Armstrong & Dizzy Gillespie. The Hammond Groovers - Antonio, Daniele & Elio are the go to jazz cats when American musicians in Italy are looking to swing! 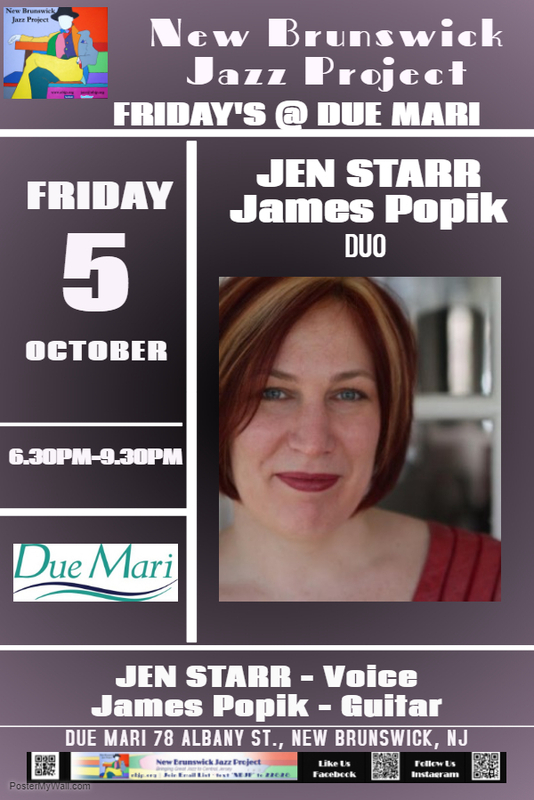 They were performed for us last year with the Landham brothers. 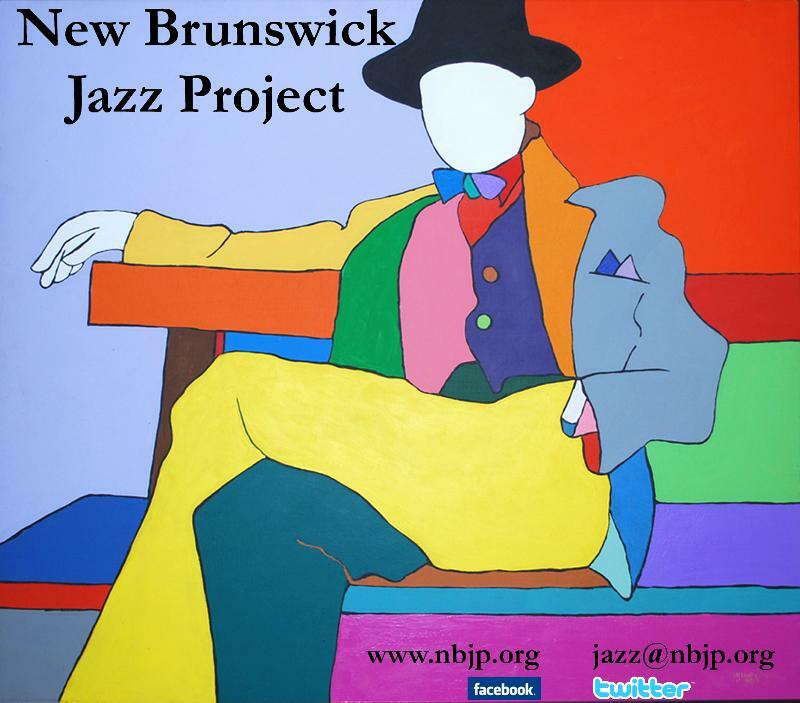 The Groovers are only in the States for a short time and we're thrilled to have them back in New Brunswick.